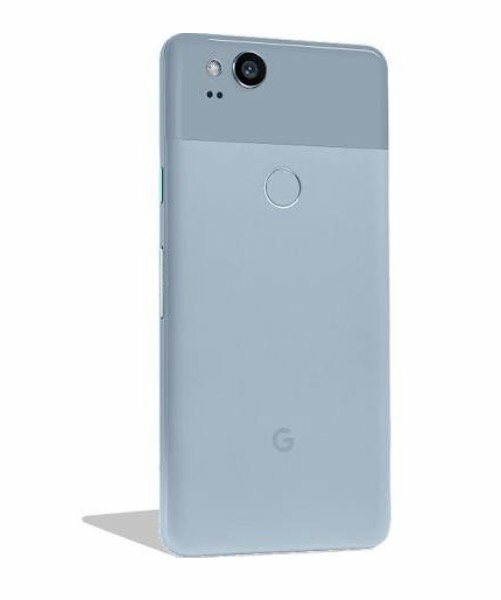 Google Pixel 2 Features Leaked Again; Arriving with Always-On Song Recognition, Portrait Mode - Playfuldroid! Google will be debuting the Pixel 2 and Pixel 2 XL smartphones on Oct. 4. Both the smartphones are rumored to be manufactured by HTC and LG. The Pixel 2 XL is rumored to arrive with a bezel-less design like the LG V30 and G6 smartphones. Fresh information, the Google Pixel 2 smartphone would be coming with a new feature called always-on song recognition. The feature will allow automatically show titles and albums on the lock screen. The other new feature that will be arriving on the Google Pixel 2 is the new Pixel launcher that will be equipped with a revamped Homescreen and a search bar. The Pixel 2 and Pixel 2 XL smartphones are expected to arrive with Android 8.1 Oreo preinstalled. As previous reports have claimed that the Google Pixel 2 would be coming with dual speakers. As far as the design is the phone is concerned, it will be coming with a flat cover glass flanked with curved edges. The camera of the smartphone will be coming with features like portrait and bokeh modes. The Google Pixel 2 and Pixel 2 XL will be powered by Snapdragon 835 chipset and 4 GB of RAM. These smartphones are expected to be available in 64 GB and 128 GB storage versions. The smartphones are expected to arrive with support for wireless charging.